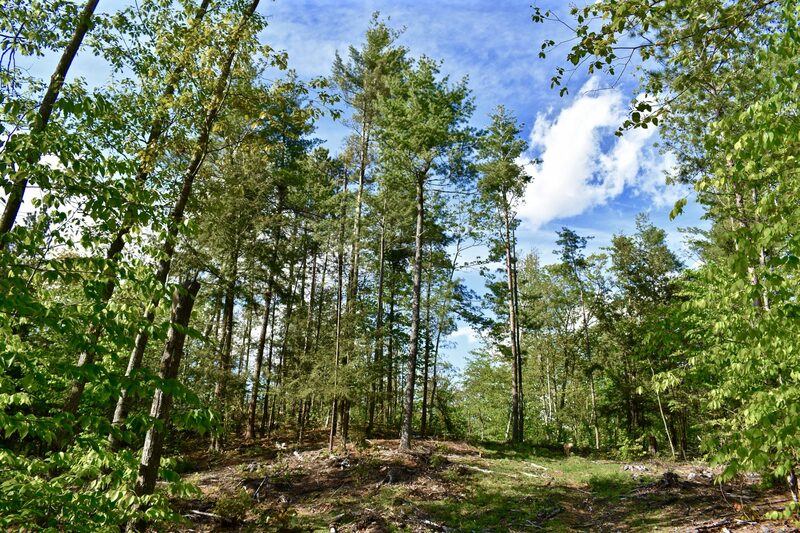 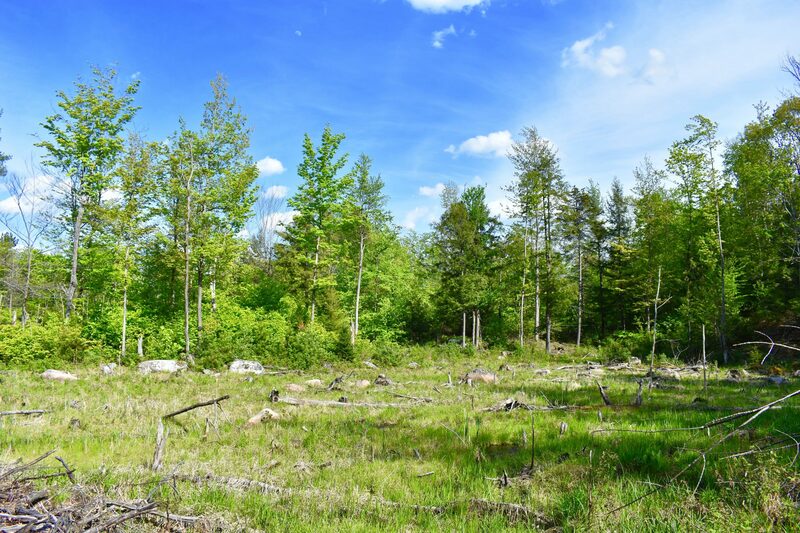 This large Adirondack acreage is the perfect property for the hunter, hiker, or anyone looking for a secluded getaway. 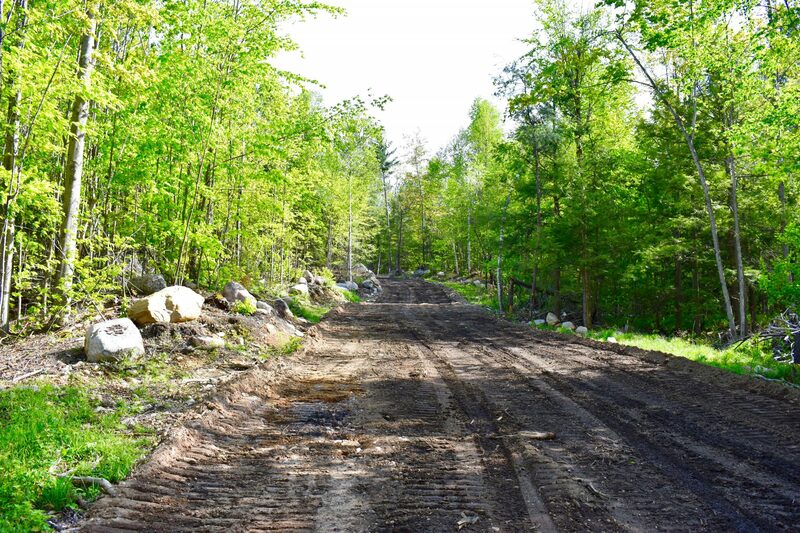 An interior road leads to a building site in the back of the property that has a commanding view of Lake Champlain and the Green Mts, including the distinctive peaks of Camels Hump and Mt Mansfield. 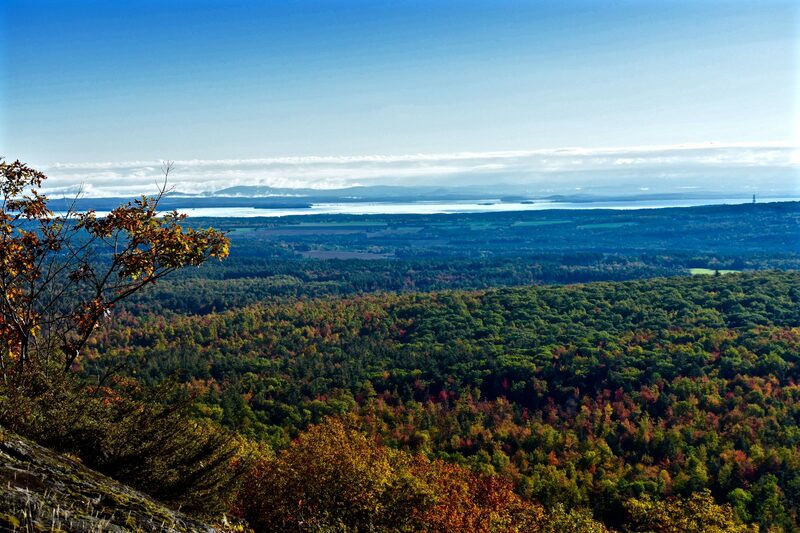 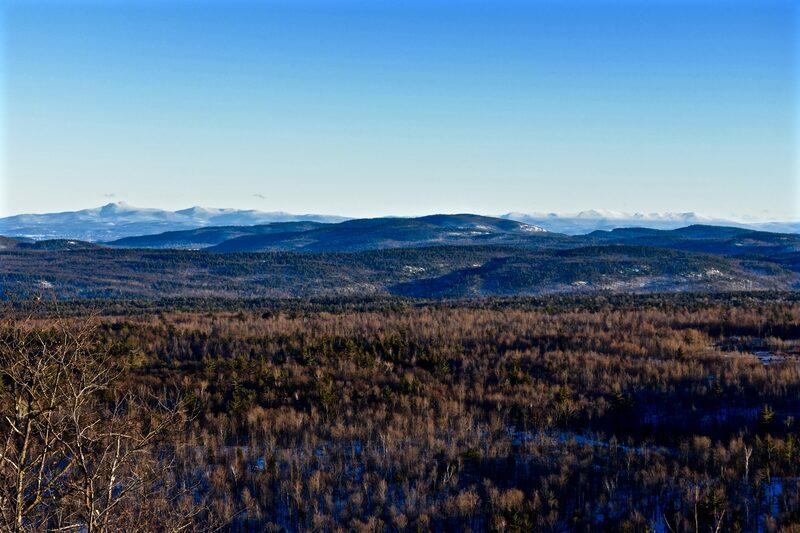 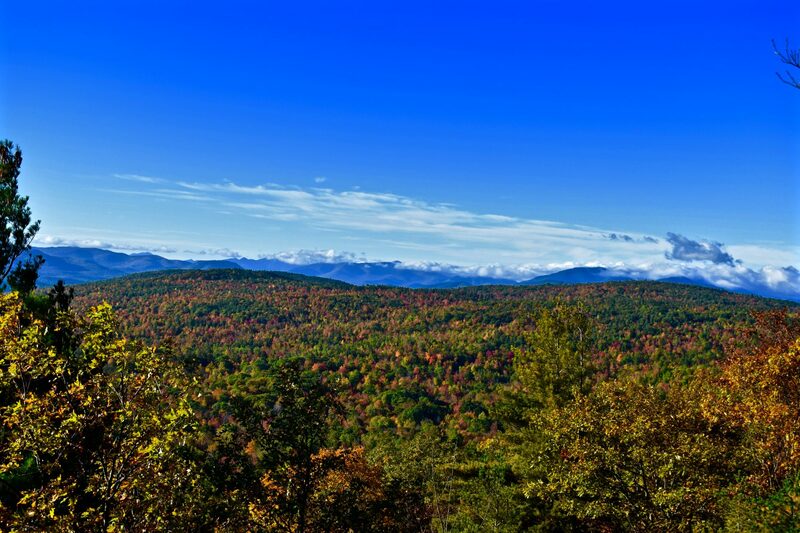 Approximately 90 acres of the 290 consists of Mitchell Mt, a small mountain peak with an open summit that offers panoramic views stretching from Lake Champlain to the Jay Range of the Adirondacks, to the High Peaks and Whiteface Mt. 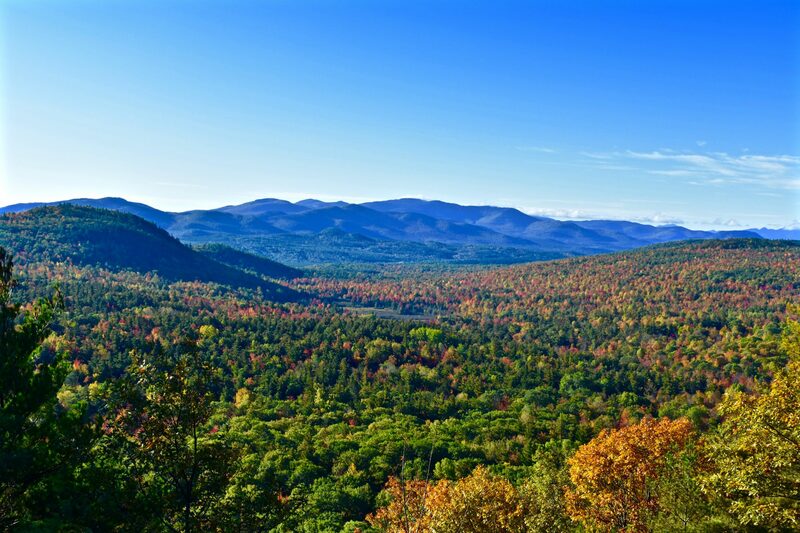 near Lake Placid. 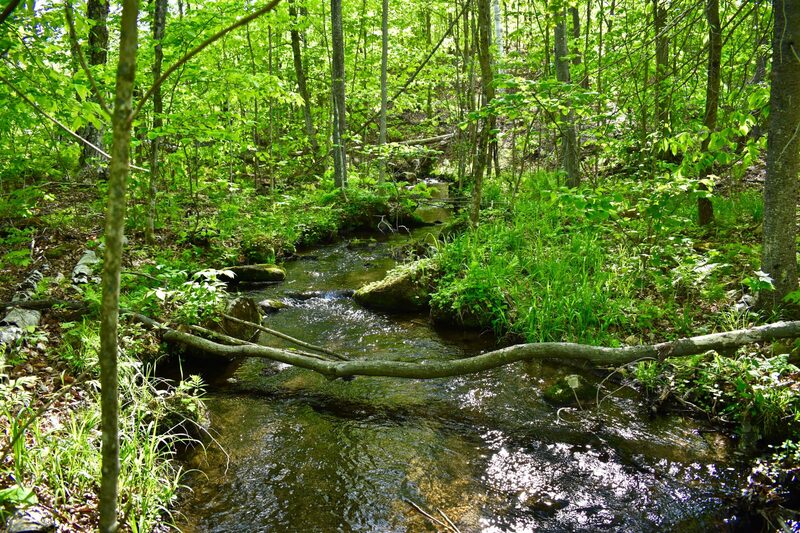 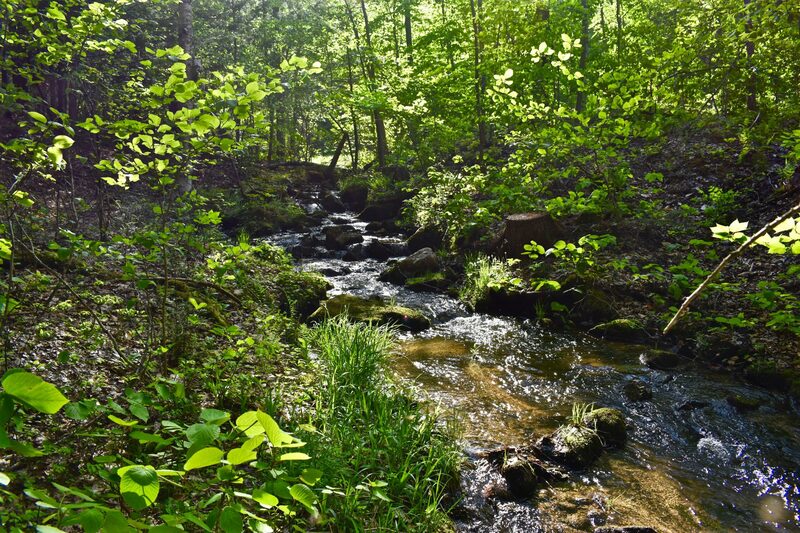 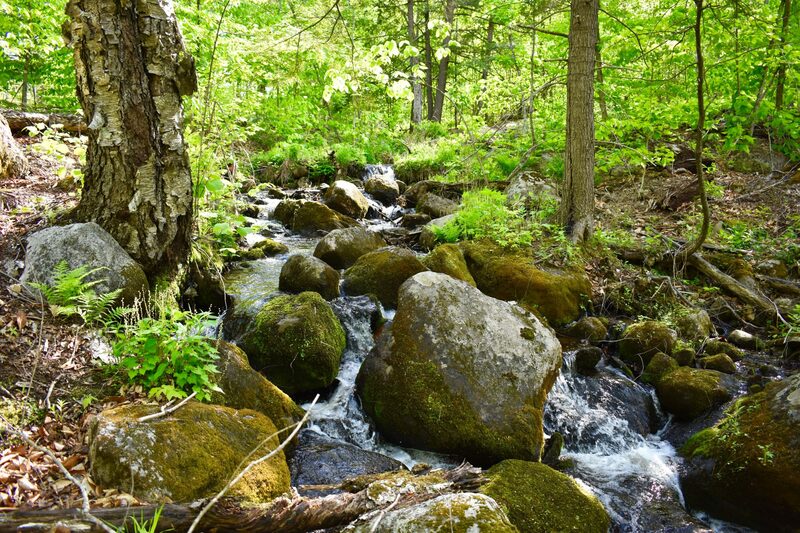 The balance of the acreage, about 200 acres is rolling terrain with a small brook and beaver ponds. 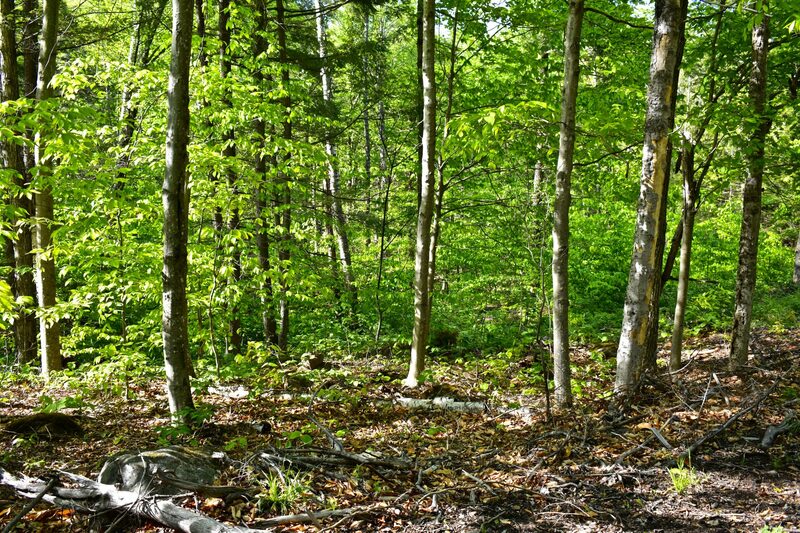 For the hunter, there is an abundance of game, especially whitetail deer. 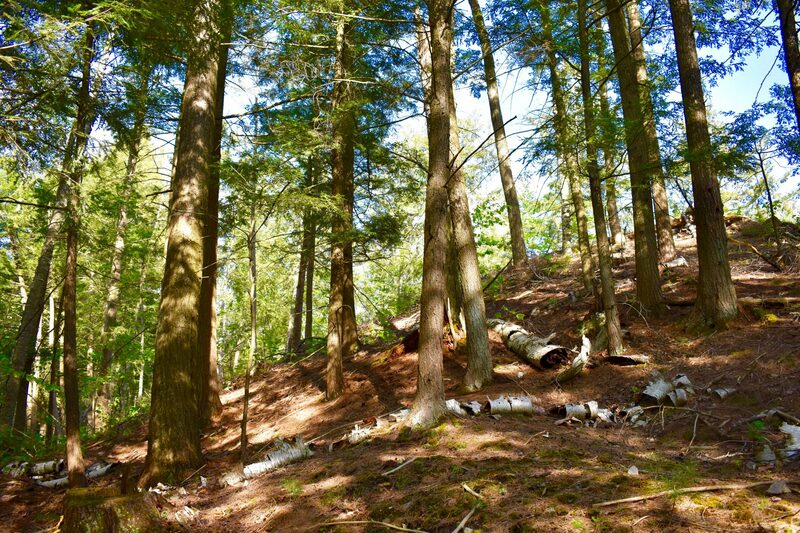 A recent logging operation created trails throughout the acreage for walking and ATV access. 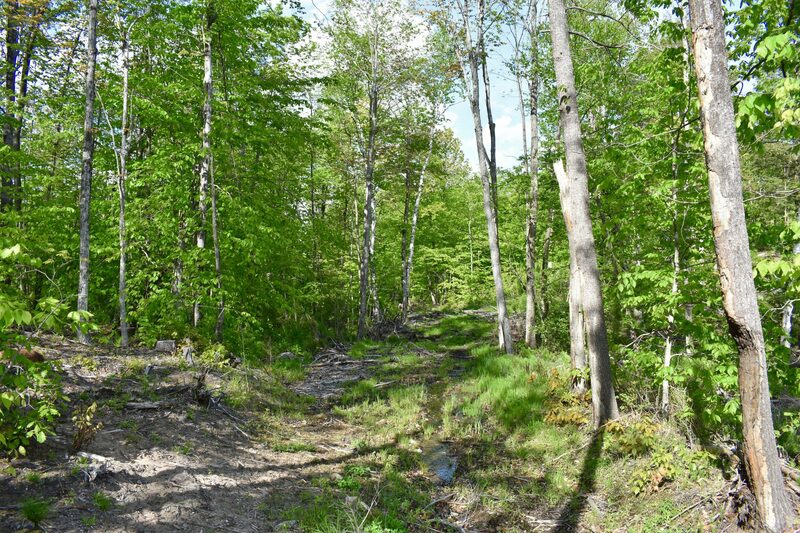 The property has town road frontage and is off-grid. 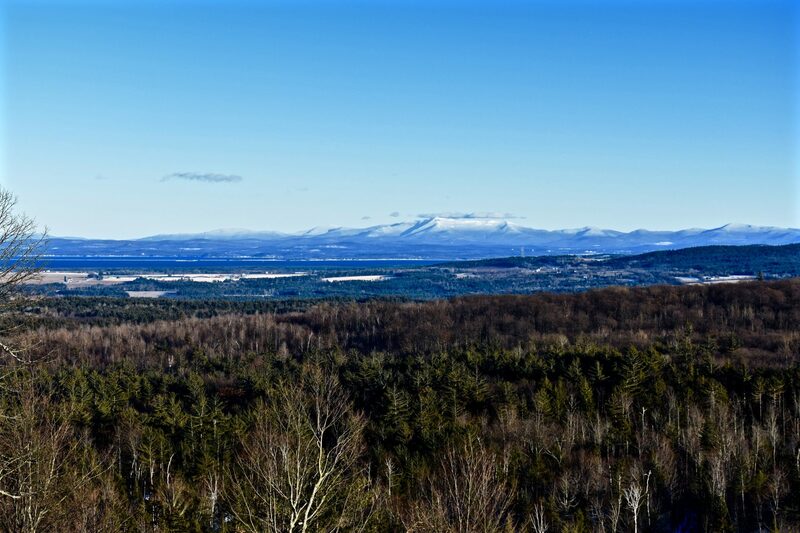 Less than 1/2 hour to Lake Champlain to the east and Whiteface Mt to the west, the property is in a great location for anyone that enjoys the water in the summer and skiing in the winter. 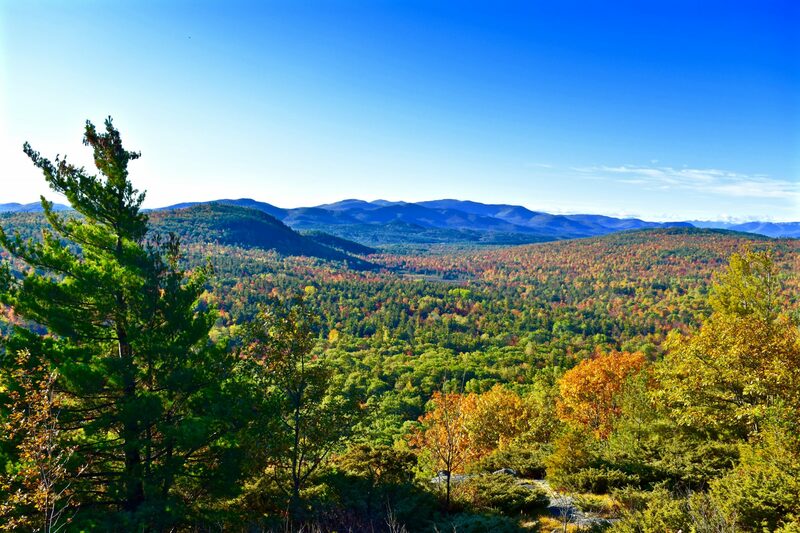 The 290 acres is truly a unique and hard to find piece of Adirondack Mountain property.